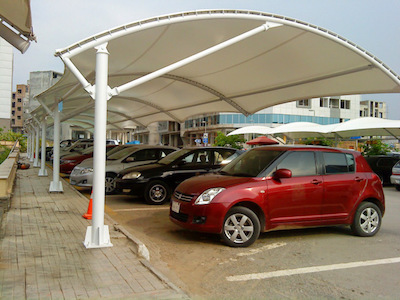 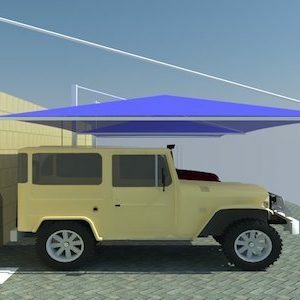 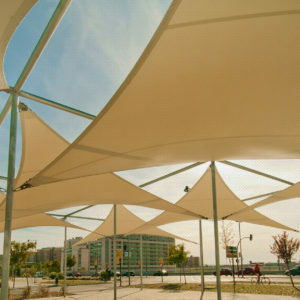 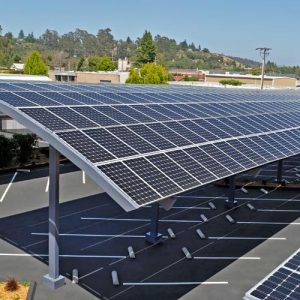 Bottom Support Car Parking Shade is latest and modern design of parking shades and it is available in different sizes, colors, and attractive designs. 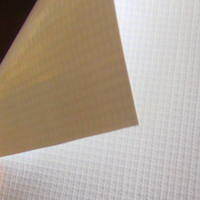 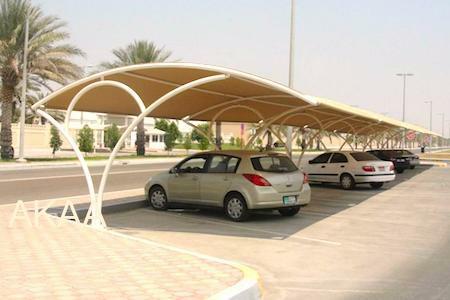 Bottom support parking shades help to protect your vehicles from UV Rays that are very harmful for vehicles wind screens and produce cracks on dashboards. 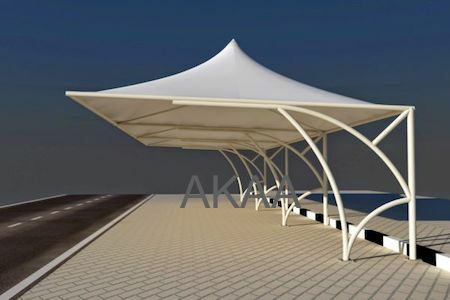 The Structure of Bottom Support shades is very strong against wind load. 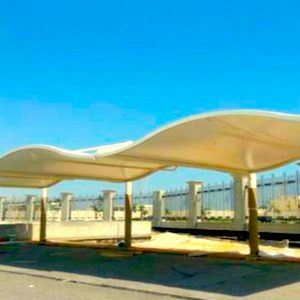 This Product has great importance to people due to heat of the scorching sun mainly in UAE to protect the car and its body from damage and to decrease the rate of heat inside the car. 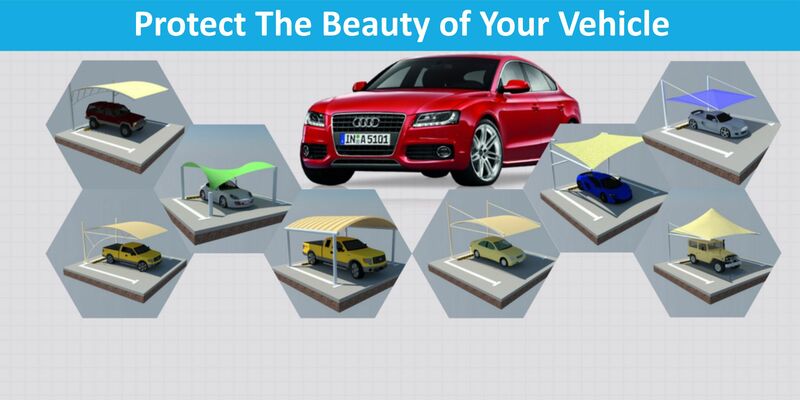 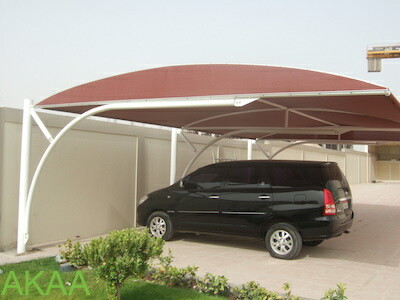 Bottom support car parking shade help them to solve all the problems by its shade on the car.